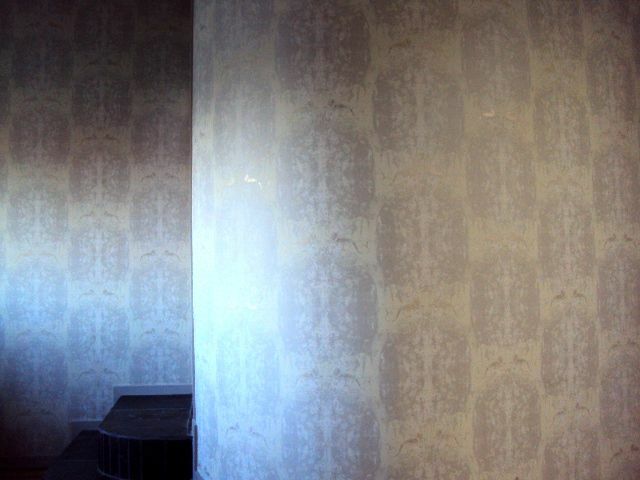 For a good chunk of my adult life, those who subscribed to the purity of contemporary architecture and design considered wallpaper a bit of a decorating no-no. Or at least it seemed that way to me. Canadian and American Shelter magazines like Metropolitan Home (now defunct though archived), Dwell Magazine or Canadian House and Home rarely featured it (well maybe House and Home did as they tend to have a little bit of everything to placate our tiny population) but, to the best of my recollection I don't recall wallpaper really having much of a presence in contemporary housing through the 90's. Still, I will take this opportunity to admit that when I was a kid in the 70s I was always envious of my suburban neighhours in Oakville who had the wallpaper mural that was a floor-to-ceiling tropical sunset. I suppose this will make a comeback one day, as everything does right? Meritview Decorating did a bang up job on the installation. It is perfection! The wallpaper covers the whole length of my bedroom, which includes a curving wall that contains my raised ensuite washroom (which I call the jewel box for its curving wall and clear round bubble skylight positioned over the round sink!). 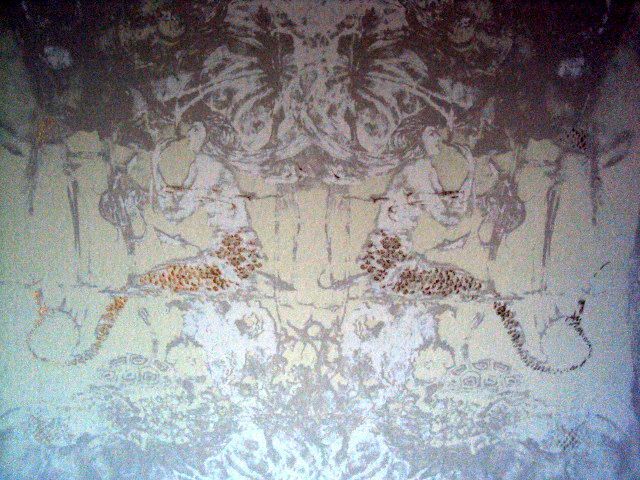 Here's a photo of my newly wallpapered bedroom wall located opposite my new bed. 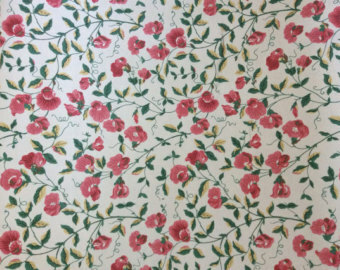 This wallpaper was nearly $200 a roll! I kinda fainted choosing to pony up that kind of money but luxury has a price. At the end of the day the materials and installation came in at $3000. If I'm willing to spend that on a piece of furniture, then why not invest it on an 18 foot wall that you look at every day when you awake and fall asleep, right? If you think you are considering installing wallpaper in your home, here's a great article from Elle Decor to guide you. Click here to read it. Stay tuned for more Rejuvenating The Button Factory, about the renovation of my unique urban space.